Writing an effective blog post for your business is more about “knowing Stuff” than about writing. SEO of your online business will tank, if you are not writing quality posts. Writing an effective blog post is now an affair that involves varied steps like keyword research, competition measurement and optimization. 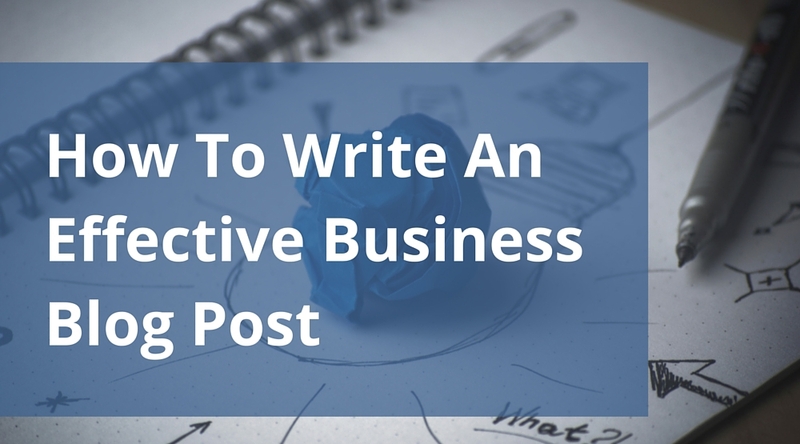 Writing an effective blog post for a business means creating content that will bring traffic, generate leads and boost brand reputation. Any content that educates, informs or leverages users with knowledge can be referred as an effective blog post. 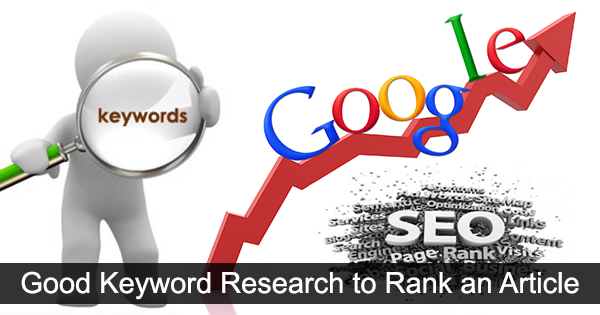 Get the Keyword Research done properly: It is time for you to put your SEO guy on some work. 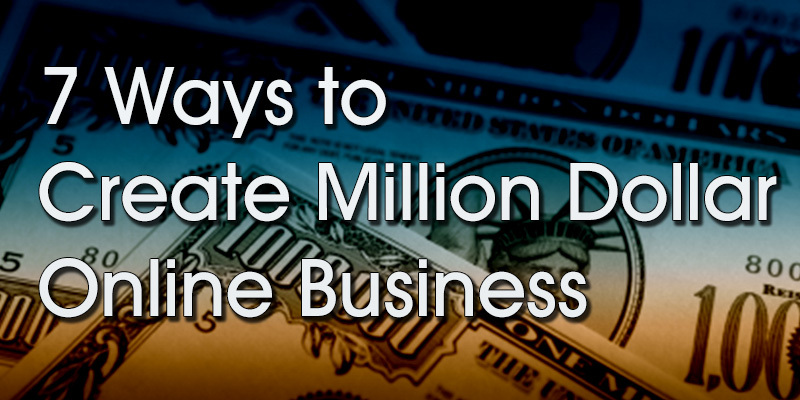 Ask him to provide you with some of the most popular keywords with lesser competition in your niche. By targeting most popular keywords with lesser competition, you will be able to rank well and acquire the requisite organic traffic. 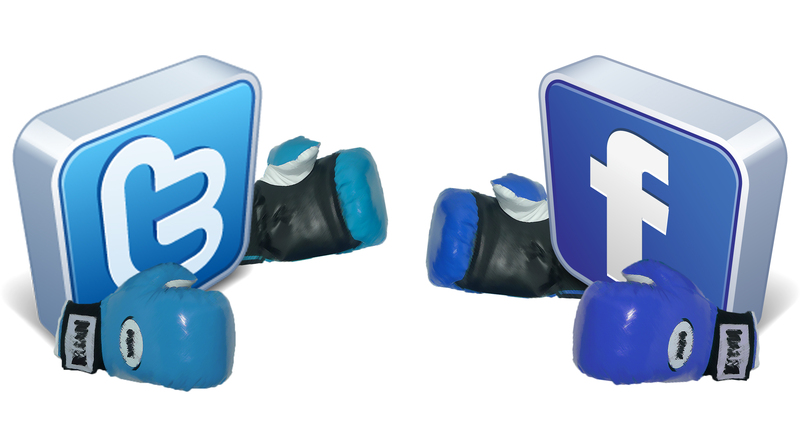 Authoritative Content: The fight for ranking is to establish your business as Authority. The moment you have established your business, as the authority or industry leader in search results is the moment your business will scale new heights. Start creating content that is authoritative. Write as if you are already the expert you want to be. Let people feel that they are in communication with industry leader and see how they will come back to your site again and again. Edit, Proofread and make it better: You are going to piss off a lot of visitors by not removing the grammatical glitches and issues. Once you are done writing and optimizing content, it is time for you to proofread and edit the content. Once you have gone through the freshly curated content once or twice, you are ready to publish it. Your business is lot dependent upon the content you create, publish and share. It is time for you to go ahead, role in some quality writers or start writing yourself. 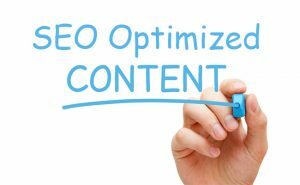 Keep the optimization rules in mind and do not forget to proofread and edit once you are done writing effective blog posts. Lesson 3: Ecommerce Training – Why do Customers buy online?